cPanel is fundamentally a web hosting control panel that is Linux based providing a graphical interface and tools of automation that are designed to make the process of hosting a website simple. cPanel makes use of a 3 tier structure that offers capabilities for admins, reseller and end-users who are site owners to regulate the various aspects of website and server management through a web browser. There are no hurdles to who can use cPanel. It does not matter if it is a small personal website or a large corporation website. Anyone can use cPanel along with their Linux hosting i.e. shared hosting, Reseller, VPS and Dedicated server hosting. cPanel is a dependable control panel that has stood the test of time. cPanel provides unbeatable support with a dedicated team that always has your back. cPanel is easy to use as the interface along with the navigation is very user-friendly. cPanel is loaded with quality features that are second to none. cPanel enables hassle free migration from other control panels to cPanel. Step 1. 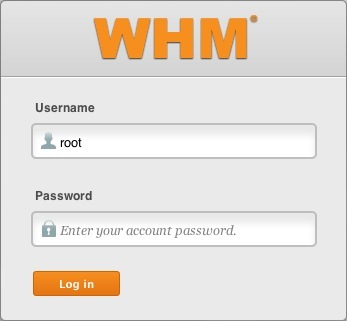 You have to login to your Webhost Manager (WHM). Step 3. Then fill in the details to create the new account. 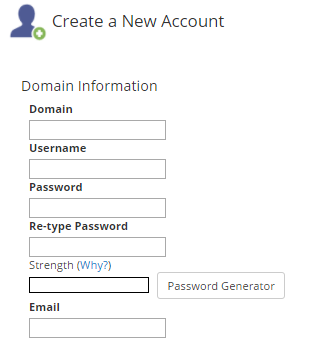 Enter the Username and Password for the cPanel account. Enter the email address that will be associated with the cPanel account. 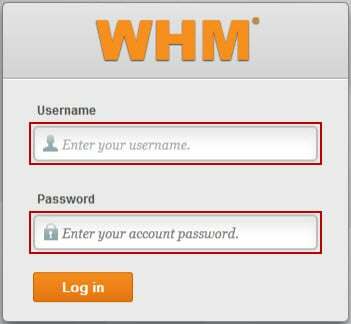 WHM permits you to create a package, which makes it simple to manage cPanel accounts. For example, you may create an intermediate plan like the one eUKhost offers in the cPanel web hosting. You can set limits to the plan which you created like no: of addon domains, Disk Space, Bandwidth, etc. If you have not already set any packages, you can do it by the Select Manually Option and decide what will be the package limits. Select which theme of cPanel you want to assign to the user and select the suitable language for the user. If you only want the user to manage own account, use the below option which is “Make the account own itself” option. Once completed with the Reseller Setting scroll to the next setting. You need to decide how the emails must be handled for the specific domain. The emails must be delivered locally or the server must look for the external MX records. If one is not certain about the mail routing setting, then use Auto detect option. Step 4. 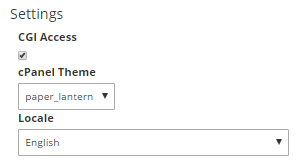 Once you have filled all the details according to the requirements, click the “Create” button shown above. A new cPanel account has been created.